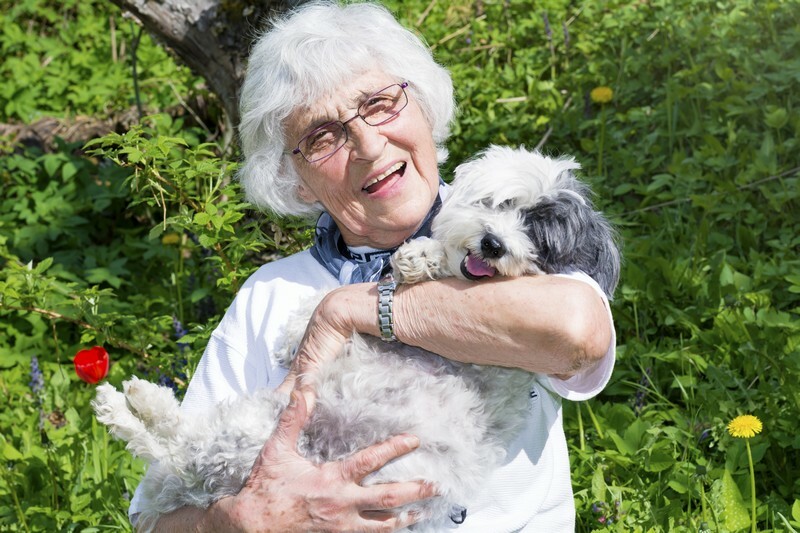 Here at Circle B Veterinary Hospital, PLLC, we are dedicated to senior pet care. As our pets grow older, their health needs change so owners really need to watch them closely to ensure that they stay healthy for the rest of their lives. This is really true with cats because they are able to hide their illnesses well. Often it is too late to help your cats by the time you realize that they are not feeling well. Diet is very important for senior pets. Senior diets are designed with senior pets’ different nutritional needs in mind, so you should switch your pets to a high-quality senior diet. Many pets become picky eaters when they age, so you also need to monitor how much your pets are eating. Senior pets that are experiencing weight loss and not eating need to be seen right away! As your pets age, bringing them in for routine visits is even more important. You should try to bring them in twice a year if you can. A lot can change in a few months for a senior pet. We will monitor their weight, whether they are losing a lot of weight or gaining it! We will also look for any signs of problems so we can catch them early. The sooner we notice a problem, the easier it can be to fix! Talking with you, we might hear that you have a concern that we need to look into further. If you can afford it, routine blood work and a urinalysis should be done to review certain values. We need to make sure that their kidneys and liver are working properly. We also use the blood work to test for early signs of diabetes, cancer, and other potential problems. If possible, a thyroid panel should be done. With routine blood work, our goal is to catch any problems before your pets become really sick. One of the most common problems that older pets face is arthritis. If you believe your pets are in pain and slowing down, we offer many options to make sure that your older pets are as comfortable as possible. We offer glucosamine, pain pills, and even injections to make your pets feel much better. If you have any questions about caring for your senior pets, please contact us today at (281) 769-3369.